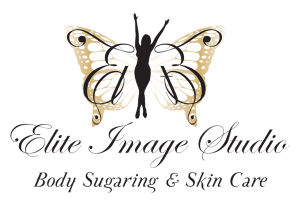 Sugaring is far better than waxing and Maydee is the best. Her attention to detail is superior. The skins feels very smooth and the process is not nearly as painful as traditional waxing. 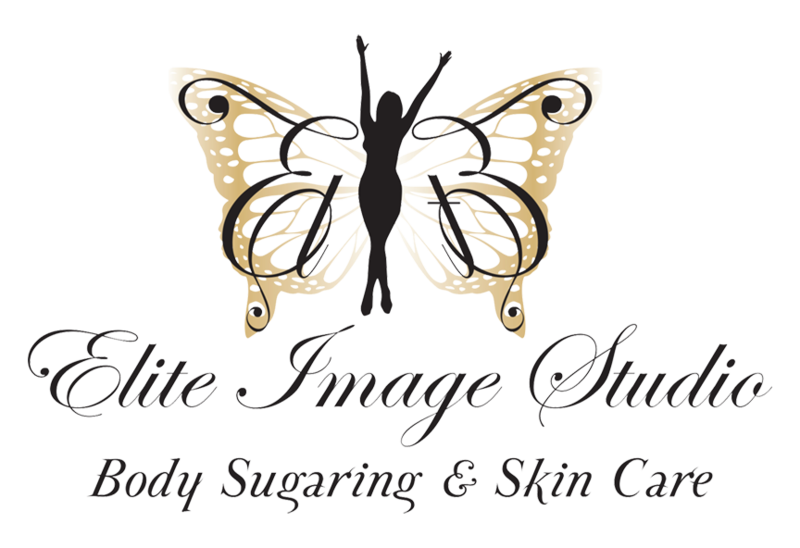 I would absolutely recommend anyone to try sugaring at Elite Image Studio. Trust me, one time and you will be hooked and wonder why you ever went through the pain of waxing. The location is very convenient in Highlands Ranch.